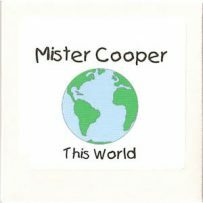 At the bottom of this page you will see a place where you can join my email list. 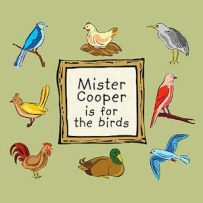 All you have to do is give me your name and email and you will get your FREE Exclusive MisterCooper.com song. 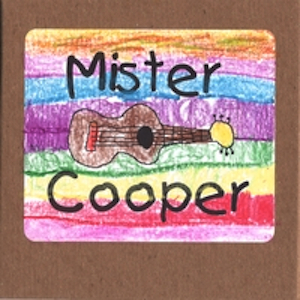 Acoustic, homemade, handmade music for kids and their grown-ups that's guaranteed to make your ears smile. Please press “View Track List” and listen to selected tracks of all 6 CDs. 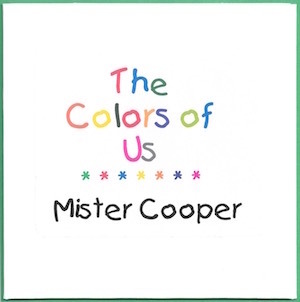 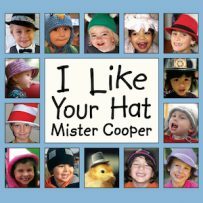 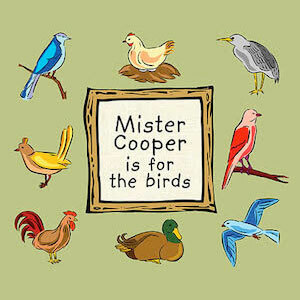 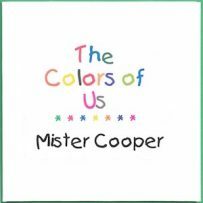 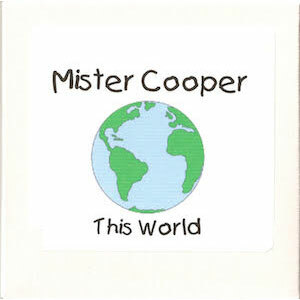 Please press “Mister Cooper” to view all 6 CDs. 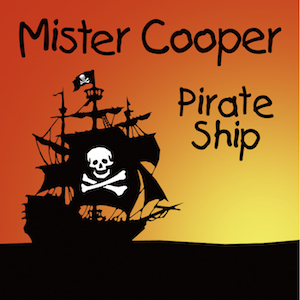 Select FLAC files for the highest quality audio.